That women will find their center of sensuality/awakening in the kitchen. There are many places this can happen...and...the kitchen lends itself so easily and kindly to this awakening. To help with this, I am partnering with women from around the world (documented and undocumented) to tell their stories and teach their techniques, while giving you the inspiration and experience you desire to make the kitchen a more safely creative space for you. 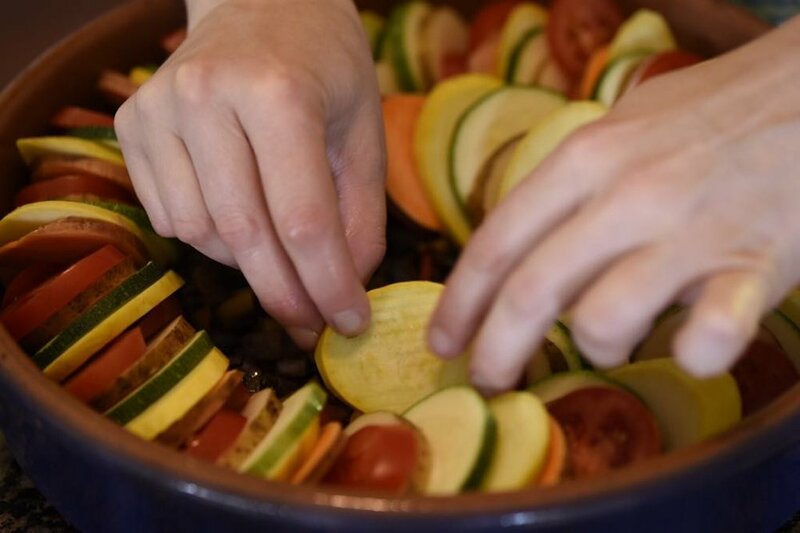 These workshops will have you cooking with a group of women, and having a meal with them afterwards, full of food - yes - and even more learning and conversation. To make learning and connection over food easily accessible, I offer sliding scale pricing for Long Table Food Workshops. When women are not able to accept money for teaching, I will make sure the funds go to their communities. If you'd like to learn how you can help me give to other women with this goal, please check out Giving To Long Tables.